I spent ages studying this natural sculpture. A tripod helped my composition. Wet knees and full wellies! 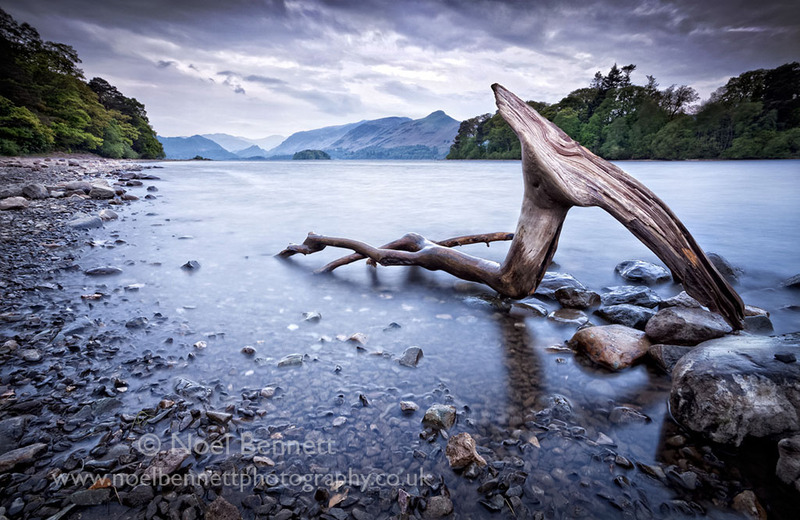 This image was reworked and won the SPS Annual Print Competition 2013.